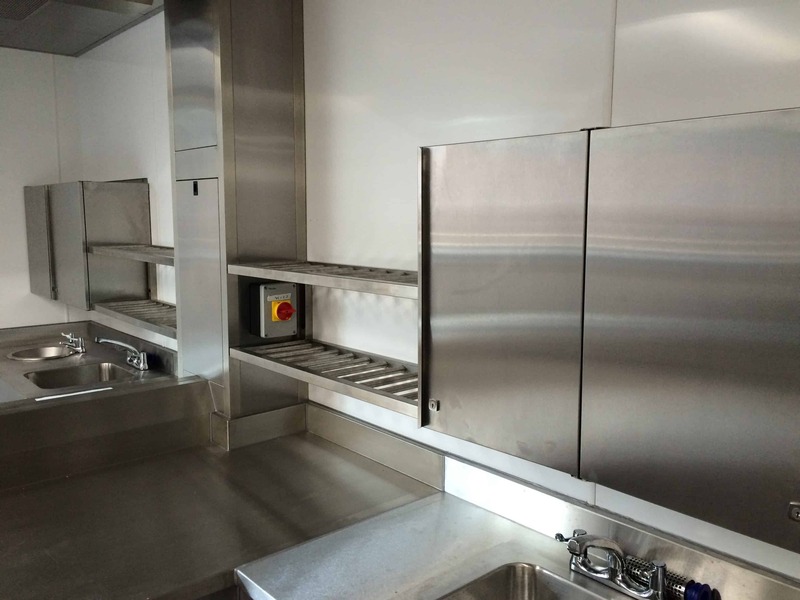 Proud to be a genuine British manufacturer providing innovative and cost-effective solutions to a broad spectrum of operators in the commercial catering industry across the UK and Europe. 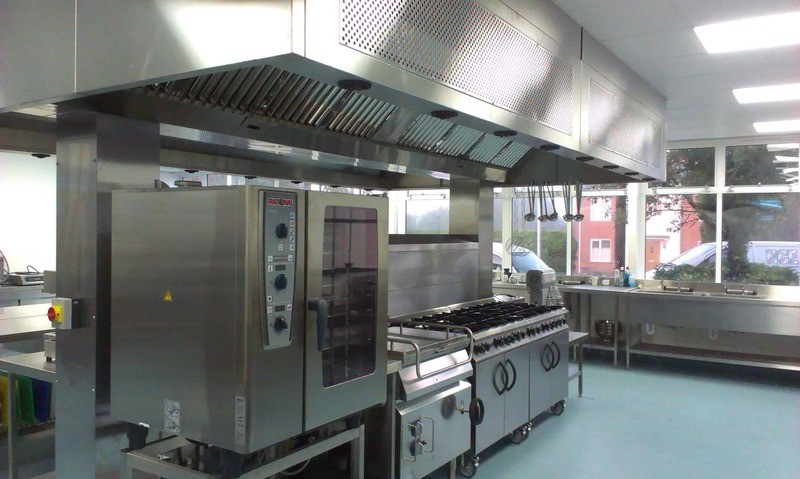 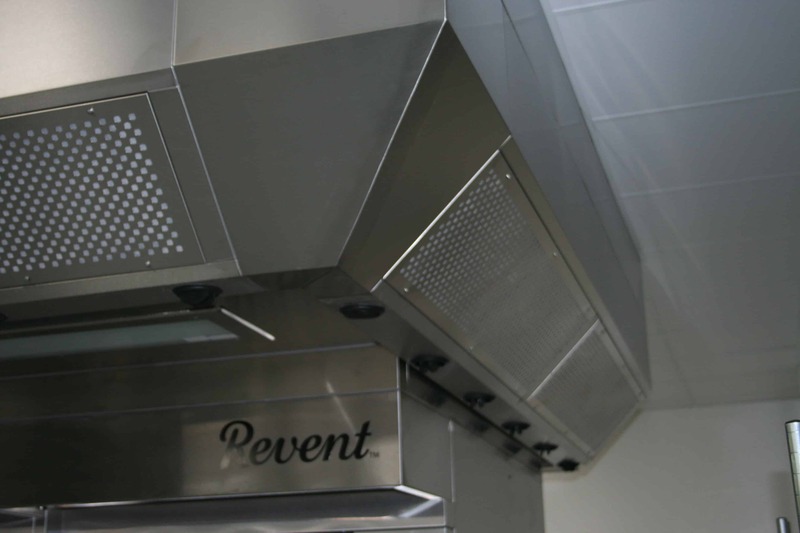 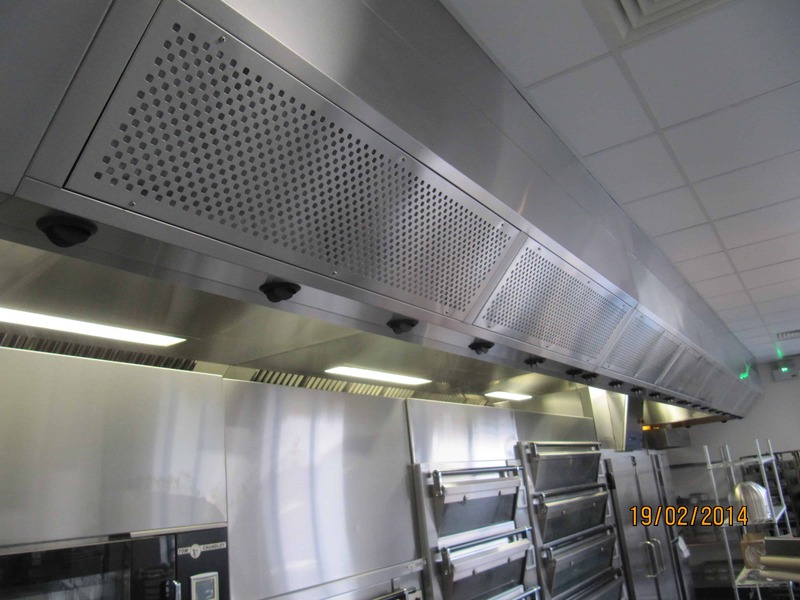 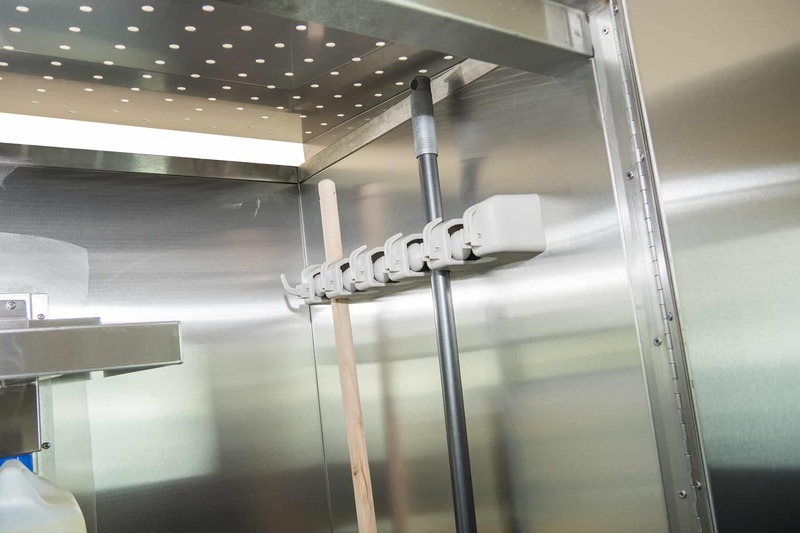 From our base in Banbury, Oxfordshire, we design, manufacture, deliver and install solutions for the commercial catering industry. 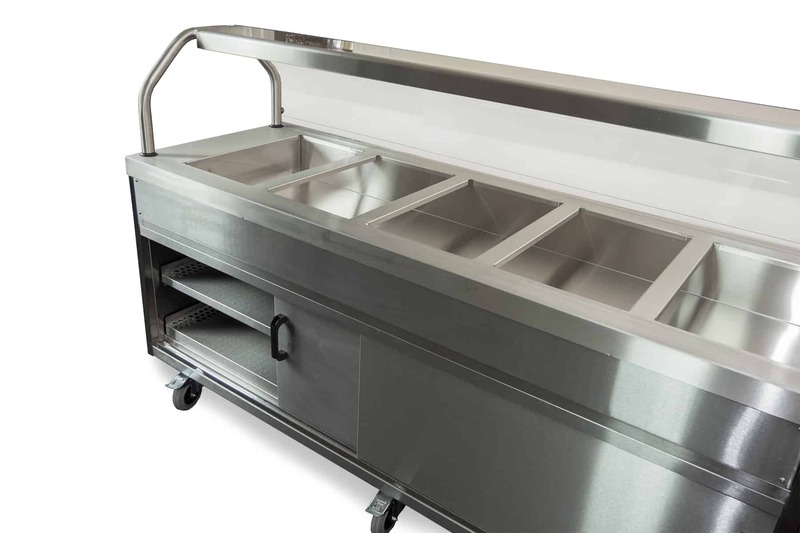 Whether in the arena of custom-fabrication, serveries or food distribution systems, Corsair’s products have an envious reputation for their simple effectiveness and many are the fruit of professional caterers sitting alongside our own design teams from inception to completion. 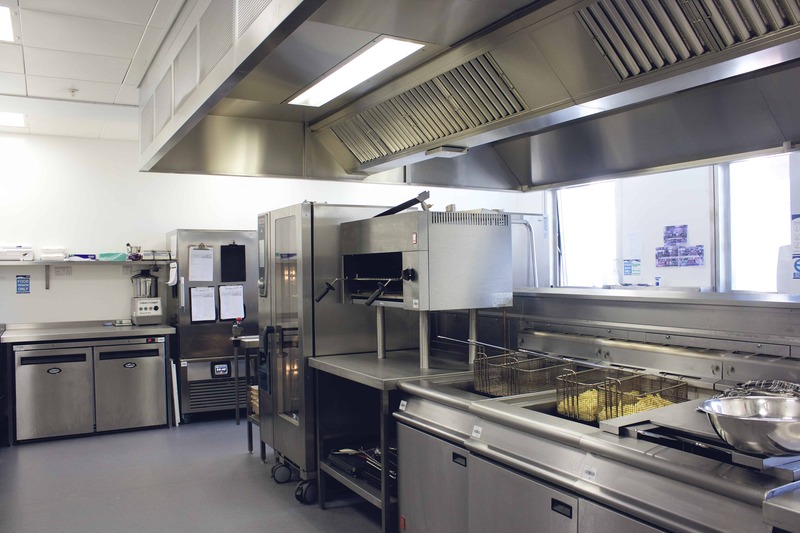 We work with an impressive portfolio of clients across all sectors and our products are used daily in restaurants, staff canteens, schools and universities, hospitals and one of the industry’s most demand environments – Her Majesty’s Prison Service where Corsair’s Challenger Hot Food Trolleys transport in excess of 100,000 meals daily. 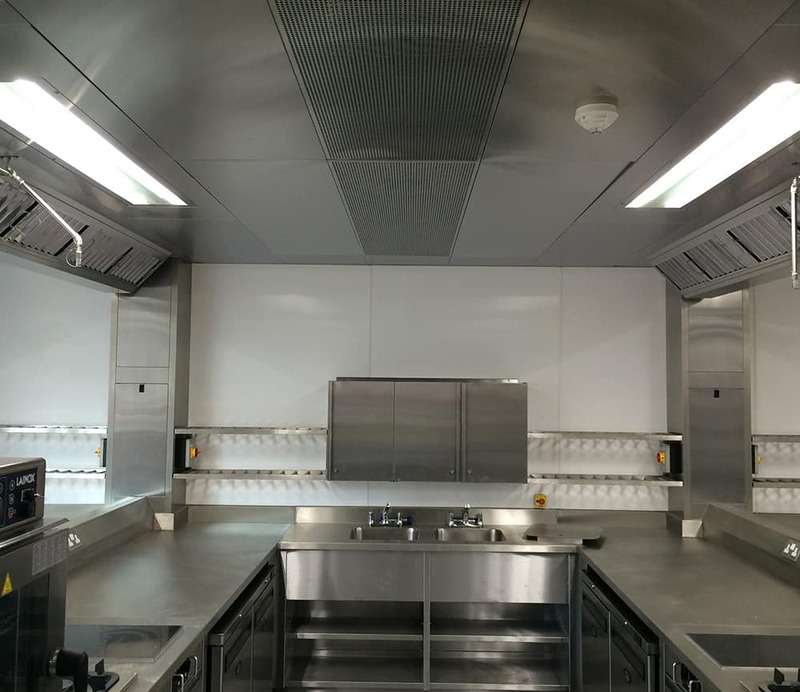 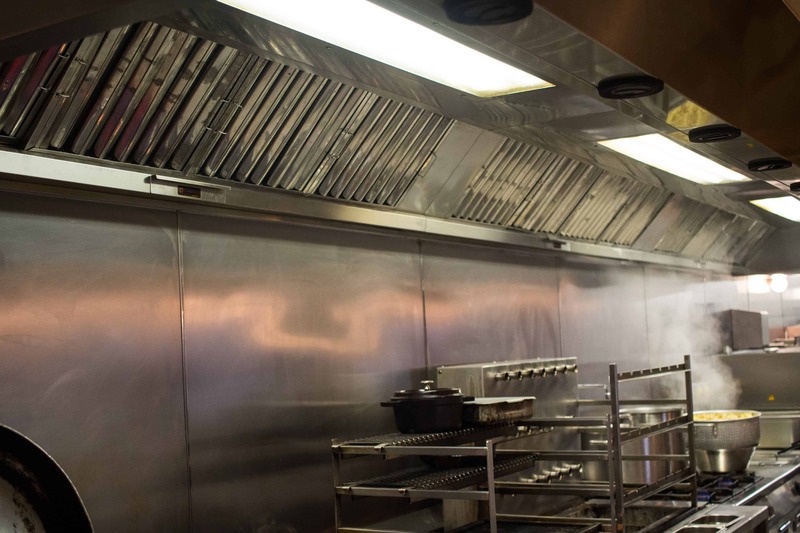 Some four years ago, Corsair’s successfully launched its Vortex Division offering the full spectrum of kitchen ventilation solutions to commercial caterers as well as food transportation and production facilities. 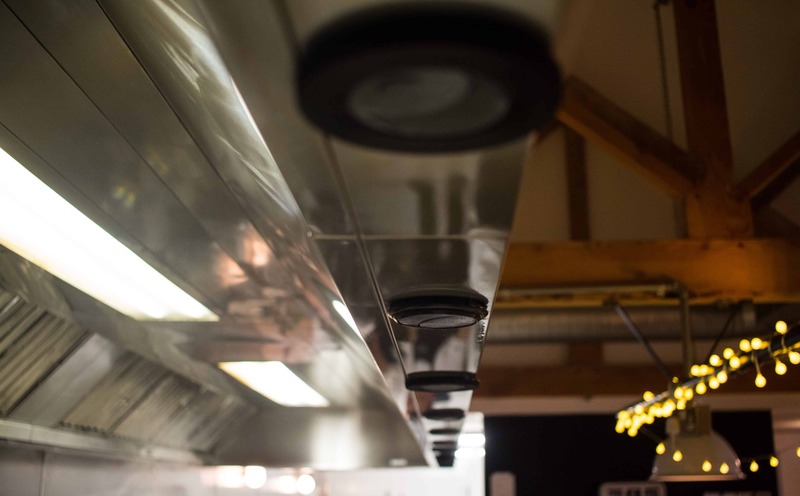 Alongside its other solutions, the Vortex Division highlights Corsair’s strengths in design, manufacturing and project delivery. 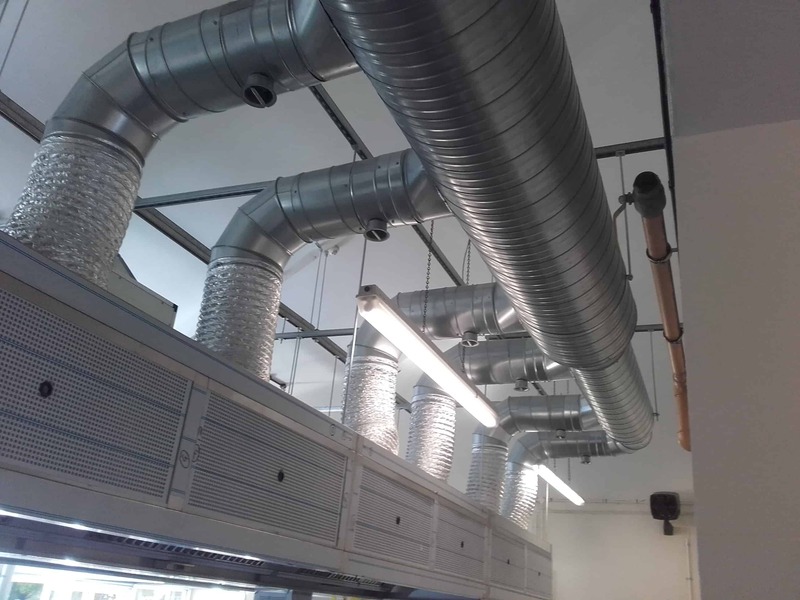 With a skilled and experienced workforce, we can deliver on everything from the simplest to the most complex of projects. 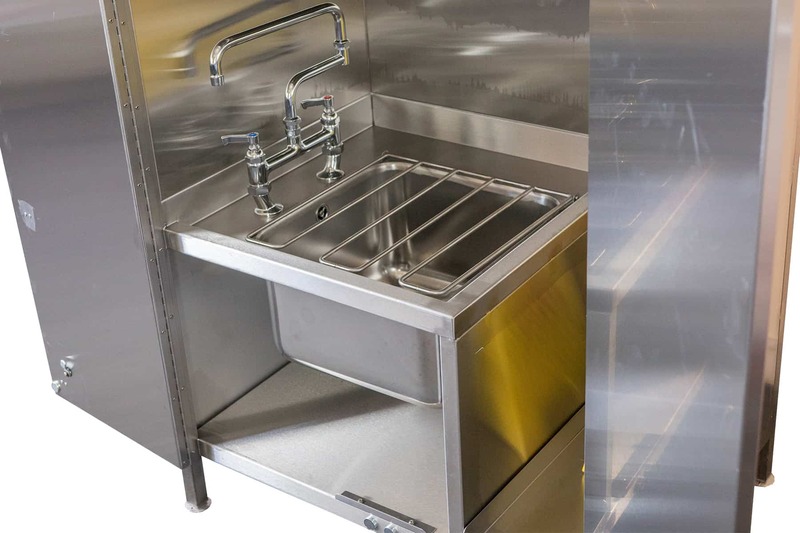 06/09/18 : Could you be Corsair’s next Design Engineer?